When a permanent tooth is knocked out an emergency procedure may be necessary, as it is important to place the tooth back in its socket as soon as possible. This is done to keep the tooth’s root from drying out and dying. If you’re dealing with the loss of a primary tooth, however, the plan of action changes. If you try to put a baby tooth back into it’s position, you may be risking damage to the permanent tooth that is developing underneath. In this case, the primary concern is to find the missing tooth so that you can be sure that the child hasn’t swallowed it or that it hasn’t lodged in his or her throat. Once the tooth has been found, you can relax and let the tooth fairy work her magic. Tooth decay is the biggest threat to the oral health of children in the US. It has been determined that some 40% of kids will have developed a cavity even before they start kindergarten! School-age children who don’t get proper oral care are three times as likely to develop a cavity than those who see a pediatric dentist on a regular basis and practice good home care habits. With the help of organizations such as America’s ToothFairy and the American Academy of Pediatric Dentistry in educating parents, teachers and caregivers statistics can start to improve. Prevention starts at an early age. Both breastmilk and baby formula contains some sugar, an overexposure to the sweetness can promote cavities. Dental professionals advise against putting your child to bed with a bottle containing anything but water. The same rule applies to sippy cups, the AAPD recommends that children should be drinking from a real cup by the time they are one year of age. Get your kids used to eating healthy snacks like yogurt or apple slices. The eating habits that begin at home will usually carry over. Limit sugary foods and drinks as a general rule. Consult with Dr. Patterson about other suggestions for cavity prevention. 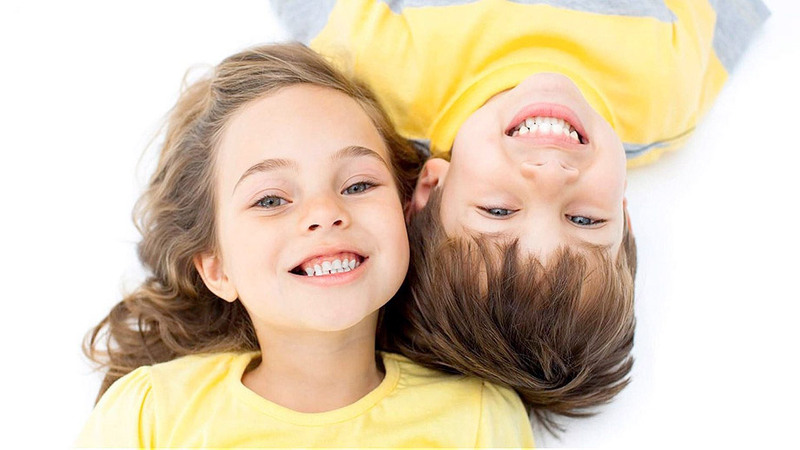 Call Epic Dentistry for Kids in Aurora, CO @ 720-721-3600.